Invisalign cost will vary depending on your orthodontic needs. Keep in mind, though, that when you align your teeth, you are not only giving yourself a straight and attractive smile, you’re creating a healthier mouth. And that is an investment worth making. Teeth that are in alignment are easier to brush and floss, thereby reducing the occurrence of cavities. Straight teeth do a better job of biting and chewing your food which aids in digestion. When teeth are aligned you are at a lower risk for developing bite issues like TMJ that can wear down your teeth and often result in extensive restorative dentistry treatments. And, let’s face it, teeth that look good make you feel good about yourself – and that’s worth every penny. How Much Does Invisalign Cost in Philadelphia? While every Invisalign provider will have their own pricing sheet that is typically affected by your dentist’s experience level, geographic location, and the complexity and length of your case, there are currently four levels of Invisalign offered which your dentist will discuss with you during your consultation. If you are dealing with severe crowding or spacing issues, don’t be surprised if your treatment takes longer than the average 12 months. If you do not have dramatic alignment problems but are seeking a major change in your smile that eliminates all signs of crooked or misaligned teeth, your treatment may be less intensive. The cost of your Invisalign will reflect the treatment time. Generally speaking, Invisalign prices are comparable to the cost of traditional metal braces and can range between $3,000 and $8,000 total. Because of the level of experience we have in providing Invisalign to our Philadelphia Dentistry patients, our all-inclusive Invisalign treatments costs about $1,500 to $2,000 less than what most orthodontic specialists charge. Our product is no different, the treatment is just as customized, but we are able to provide a competitive rate because of our level of expertise. We offer quick treatments with better results because of our exceptional status as a Premier Preferred Provider practice. Be leery of any dental practice that offers a low price, then adds on additional fees for records, photos, lab costs, impressions, and any additional trays. 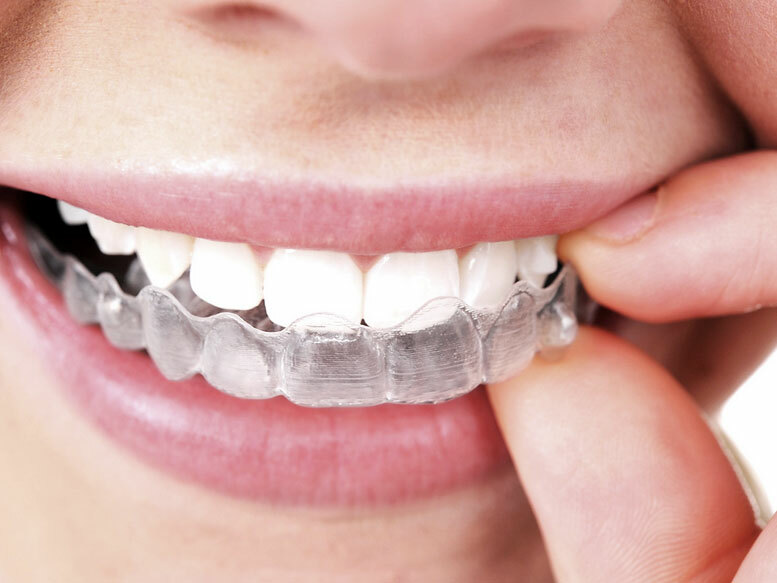 In our Philadelphia office, you will know the exact cost of your Invisalign treatment before any aligning is done – there are no surprises and no additional charges. Our office is more than ready to work with your needs so that Invisalign is affordable overall and from month to month. Your budget might be tight and your credit history might be spotty, but Care Credit makes it possible for nearly anyone to have the kind of aligned smile they want thanks to Invisalign. Invisalign is an investment moneywise, but it is also an investment in time and dedication to the alignment of your smile. If you are willing to put in the work and make the financial choice to straighten your smile, the rewards will be exponential. By caring for your teeth now – and straightening your teeth is far more than an aesthetic benefit – you will protect your teeth from potential damage or problems as you age. People become more prone to gum disease the older they get and straight teeth are easier to keep clean. Biting down wrong on aging teeth can break a tooth and create a need for a porcelain crown or other restorative dentistry treatment. An aligned bite will work properly and will not find you biting your cheeks or lips or damaging other teeth. By consulting with an Invisalign Premier Preferred Provider, like Dr. Ken Cirka at Philadelphia Dentistry, you will discover what your Invisalign treatment will entail and what your specific costs are likely to be. With a wide variety of available payment options, you can achieve the straight smile you’ve always wanted, and you can do it with barely anyone noticing, thanks to Invisalign.